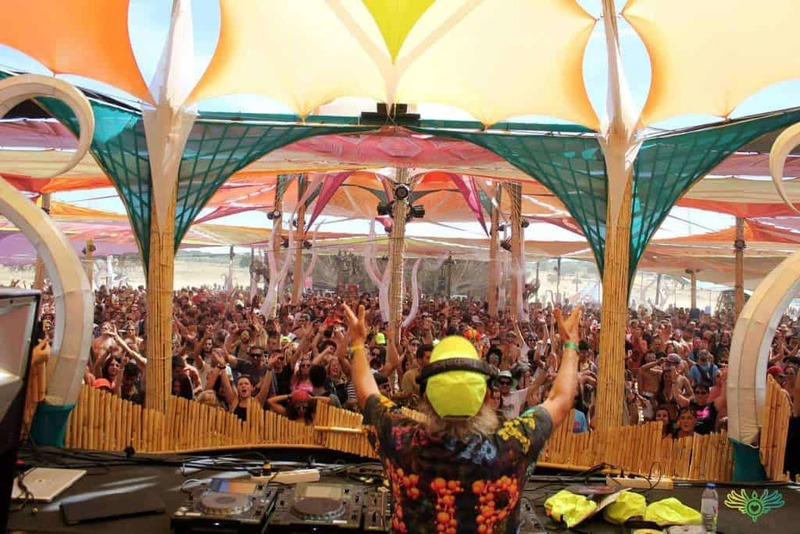 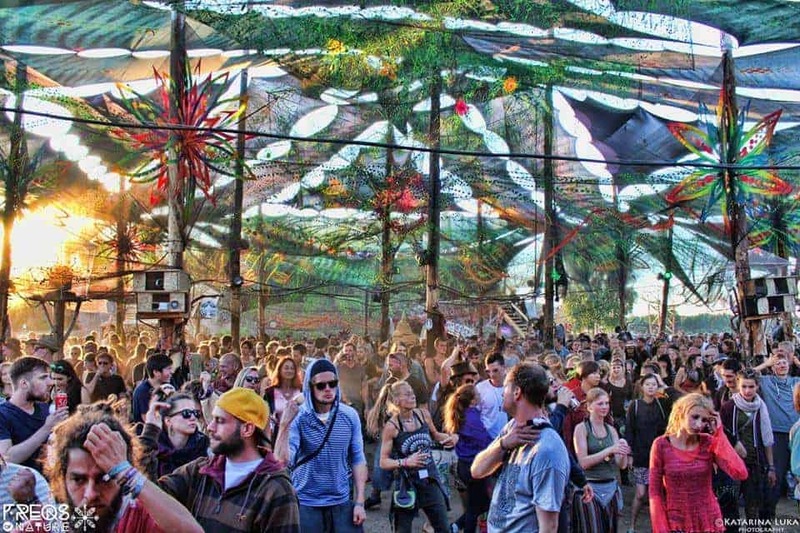 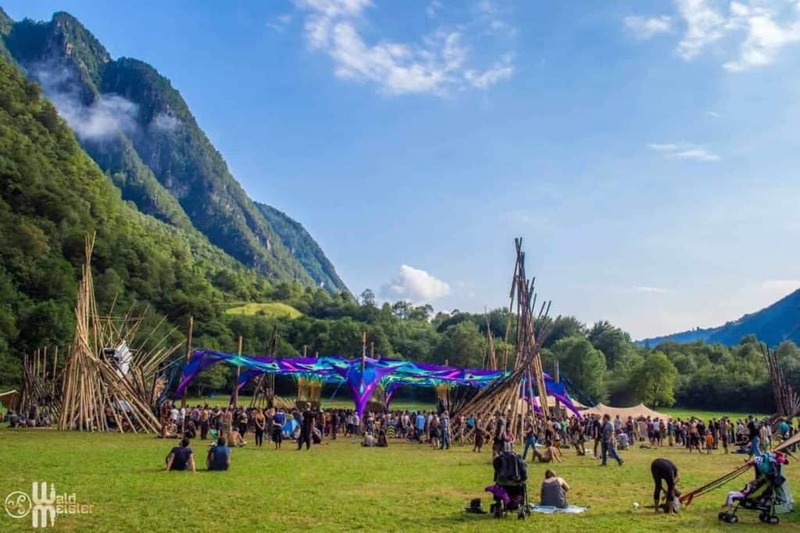 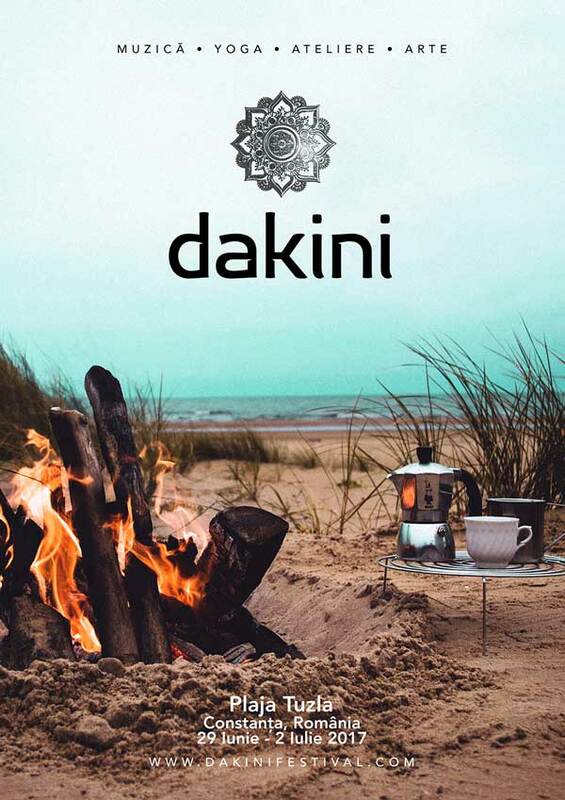 Psychedelic parties and electronic music events and festivals.Our main goal is to promote downtempo music, and that’s why we differentiate the main “psychill” calendar as we have not verified the presence and the importance of a psychedelic downtempo / chill-out stages at these festivals. 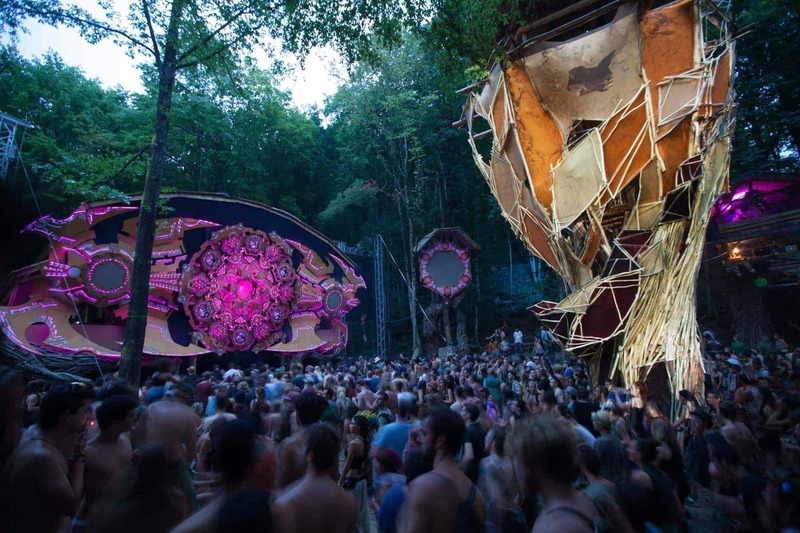 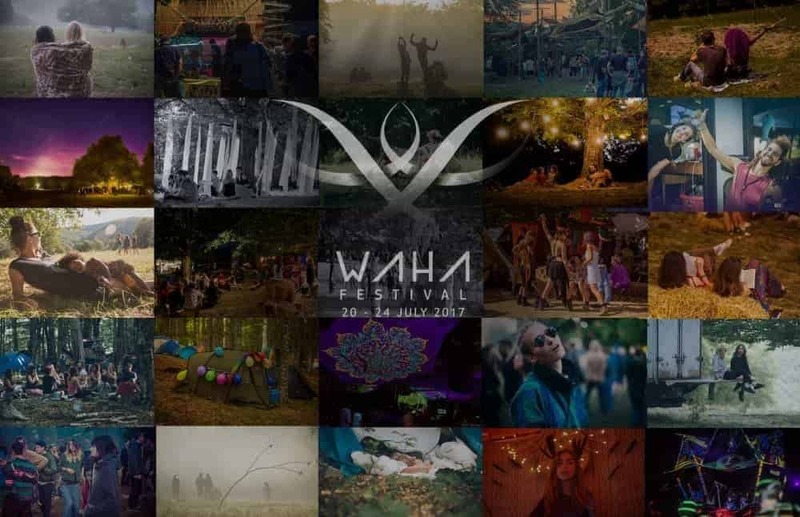 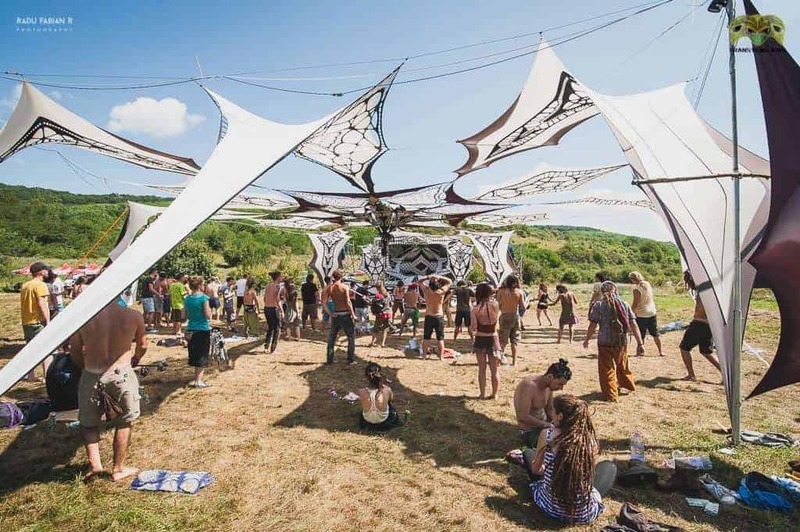 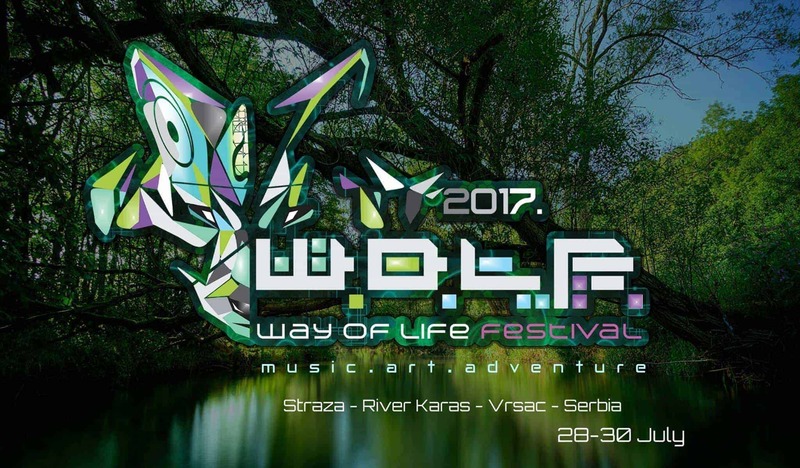 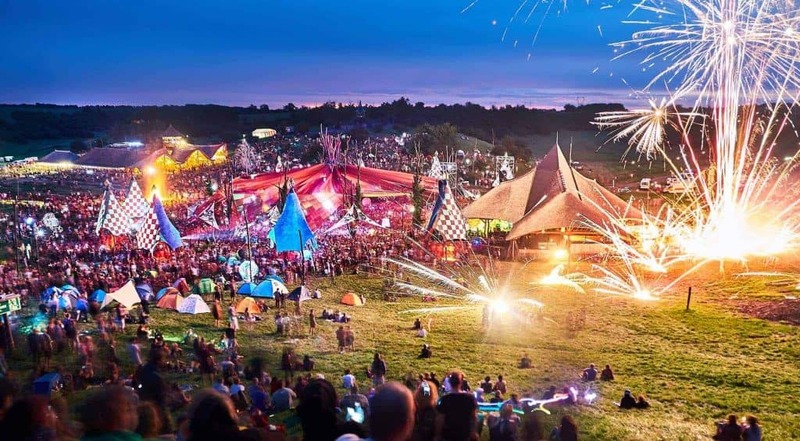 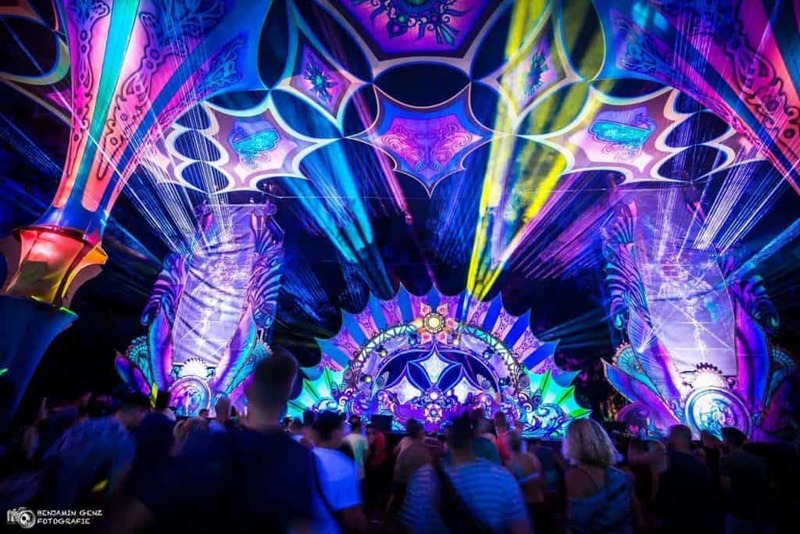 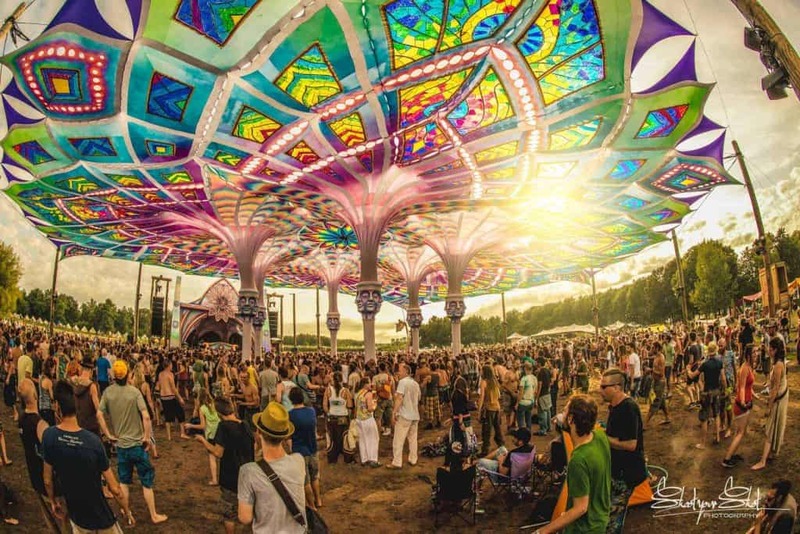 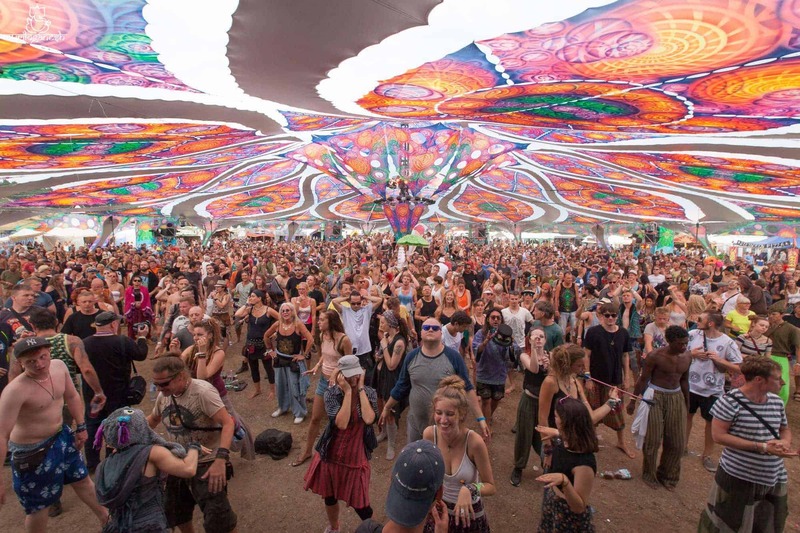 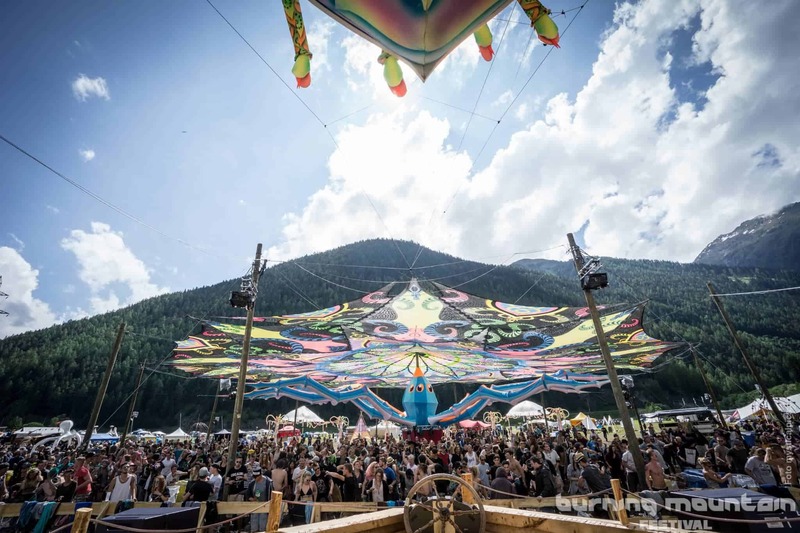 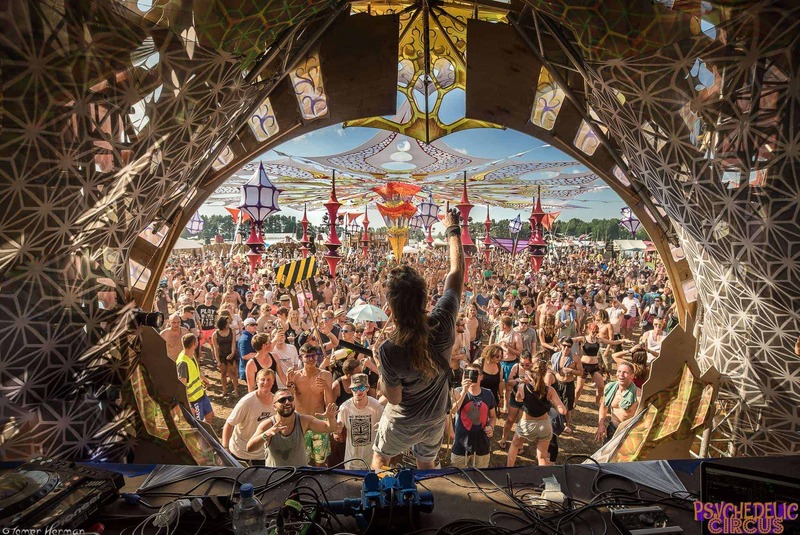 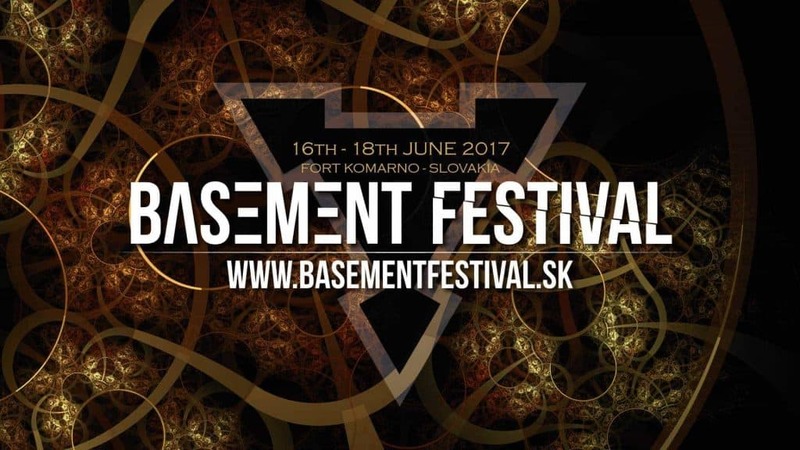 Here are confirmed dates for some of Europe’s top psytrance festivals in 2017. 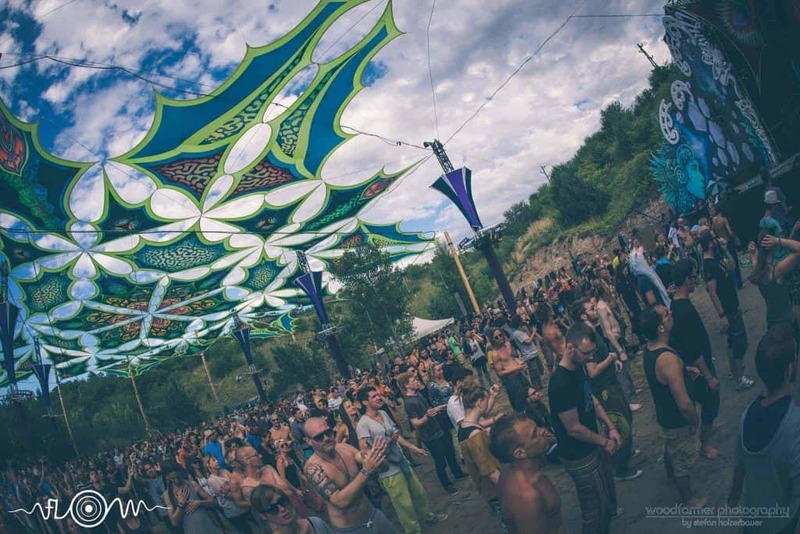 Start saving up and take your first psychedelic adventure to Europe and experience psytrance parties around the globe! 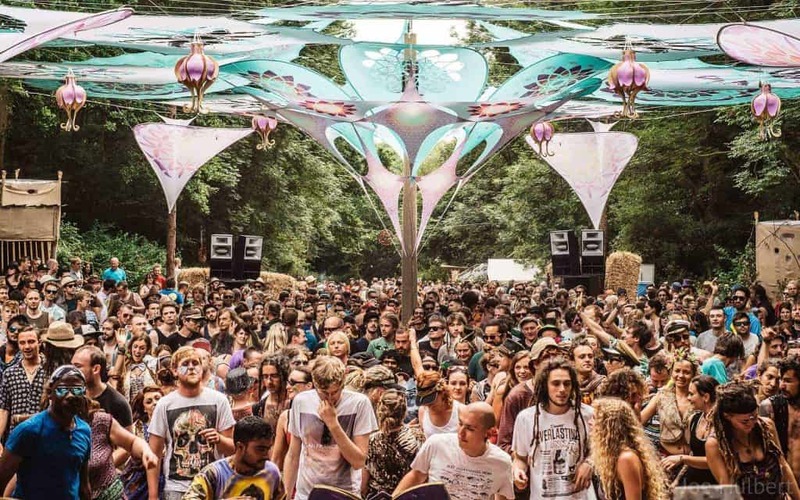 More parties will be added to the list as dates are confirmed.